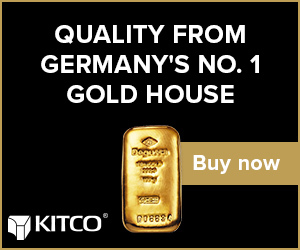 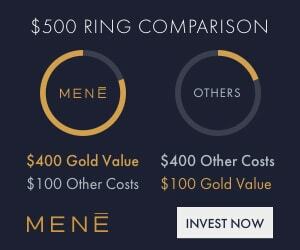 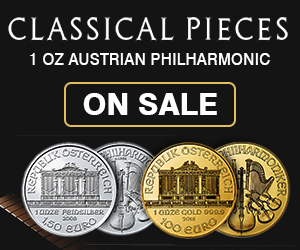 Don't miss out on bullion opportunities. 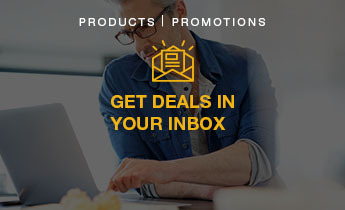 We'll send exclusive sales, promotions & new product launches. 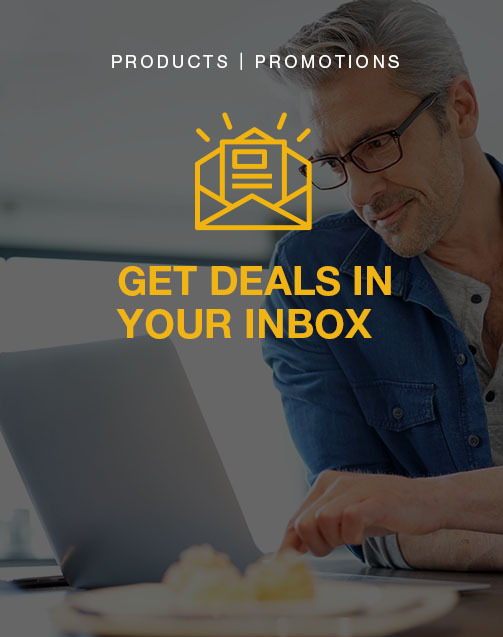 Hand-picked content from our news team delivered straight to your inbox once a week, every Friday. 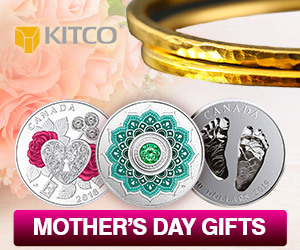 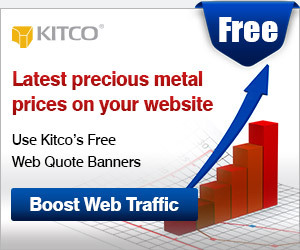 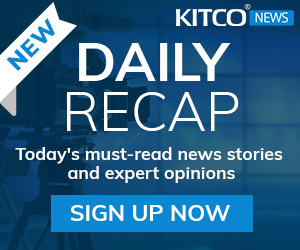 free content and promotions from carefully selected kitco partners.